This year, my students noticed that I often say, “You’ll never see that in a math book.” Some of the topics we explore take a twist. For example, when students solved systems of linear equations using elimination, I called it the “I Wish Method”. Fast-forward to this glorious time of year, when “big tests” are over, and we feel a sense of relief and accomplishment. 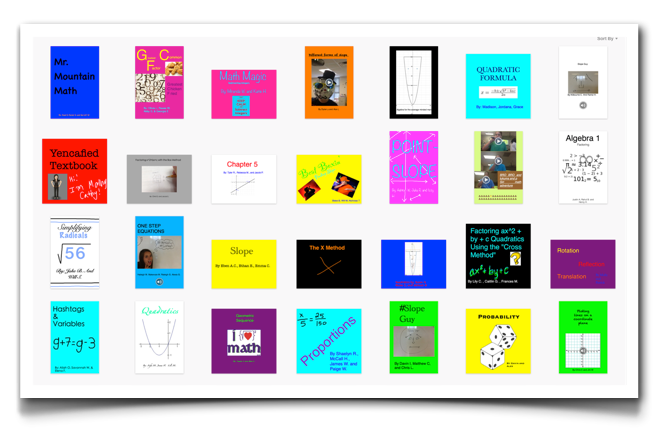 I mentioned to my classes that I’d been thinking about this “never-see-that-in-a-math-book” theme, and I decided perhaps some of these strategies “should” show up in math books… and that these books should be authored by them. They loved the idea! Enter the versatile Book Creator app. 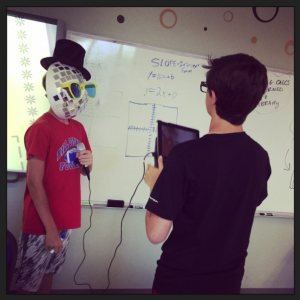 Since I introduced this idea at the end of a class period, students only had about 10 minutes to brainstorm. I asked them to download the free version of Book Creator, and come to class the next day ready to write. Some student groups immediately claimed topics, while other groups needed some help. 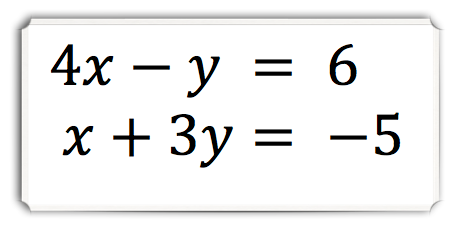 I expanded my original intent to include either a topic that has never been seen in a math book (and they were going to change that!) OR… just choose a math topic you like or feel comfortable talking about. At the start of Day 2, I demonstrated key features in Book Creator. It’s so simple to use! Want to add something to a page? Select the plus sign in the upper-right corner of the screen. Want to edit that thing you just added? Select the element, and press “i”. Also sensing that students needed more structure, I shared a quick graphic organizer to help students plan their books. I also encouraged students to consider media and apps that would showcase their creations as interactive eBooks. Does “video” mean only using the Camera app? Or could we use Explain Everything? Tellagami? PhotoSpeak? Could images be photos of problems worked in a notebook? On a whiteboard? Something jazzed up using ImageChef? Student groups assembled and the buzz ensued. 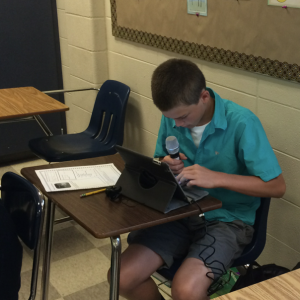 I distributed iRig microphones to student groups who had ideas for video and audio elements. Not only do these mics greatly reduce background noise, but they bring out student personality in a BIG way. 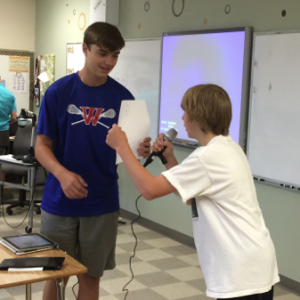 Put a microphone in an 8th grader’s hand, and you’ll see a new persona! Throughout the class period, I circulated and checked in with students, and pretty much let them run with it. Day 3 was this past Friday. 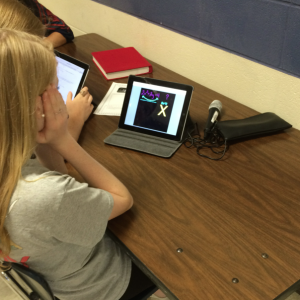 Most student groups were able to submit their ePub files to me by the end of class. I set up an assignment in eBackpack where students could upload their completed books. As I circulated, I was able to open each book on my own iPad using iBooks, look through it, and offer advice (especially if mathematics was incorrect or key vocabulary was misused). Students then edited and resubmitted their books to me. My iBooks Library is looking more festive than ever! After school, I uploaded all the ePubs to my teacher website on a “hidden” page. This process provided a hyperlink for each book… and if you read my blog at all, you’re probably not surprised to know I embedded these ePub book links in a ThingLink! 🙂 On Tuesday, my classes will meet in our middle school’s new 21st-Century model classroom, which is a seriously decked-out learning space. Using the ThingLink, students will have the opportunity to download and view one another’s books. I’ll let you know how it goes! This entry was posted in Algebra 1, Pre-Algebra and tagged Algebra, Book Creator, eBackPack, Explain Everything, iBooks, ImageChef, iRig, PhotoSpeak, Pre-Algebra, Tellagami. Bookmark the permalink.